Ideal for busy bars, pubs and restaurants, an undercounter glasswasher helps you to vastly reduce the amount of time cleaning glassware. These powerful machines use intelligent design and clever engineering to produce flawless results, fast. 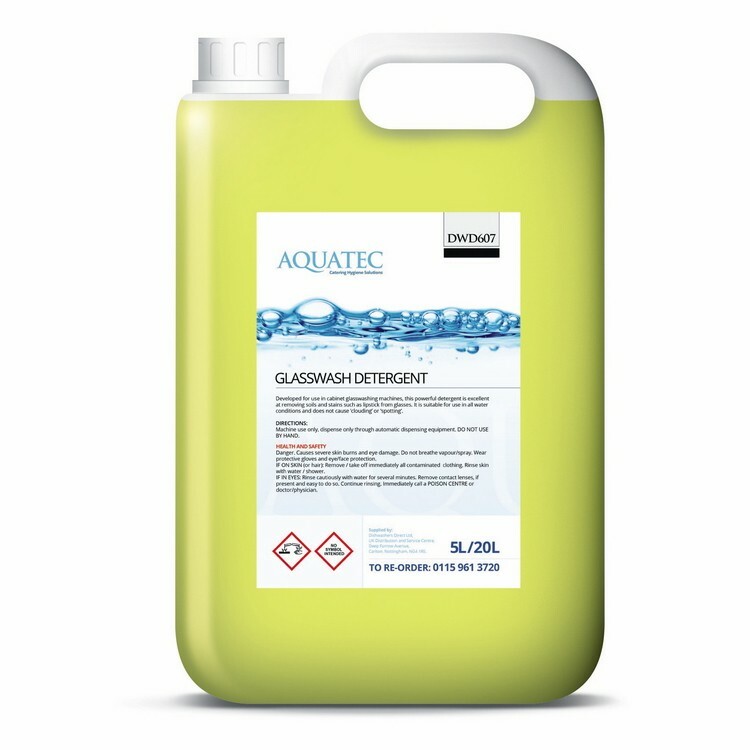 To maximise this you need a quality glasswasher detergent. Our dishwasher detergents improve the wash quality time after time and even stubborn lipstick marks are removed with ease.